Orlando is the Chief Operating Officer of CityScan an early-stage venture focused on outdoor market intelligence. Orlando was the Deputy Director of the Office of Entrepreneurship, Innovation and Technology where he was responsible for $400M in infrastructure and small business economic incentive programs in Illinois. Over the last 10 years, Orlando has led several early stage companies with a combined exit valuation of $50M. 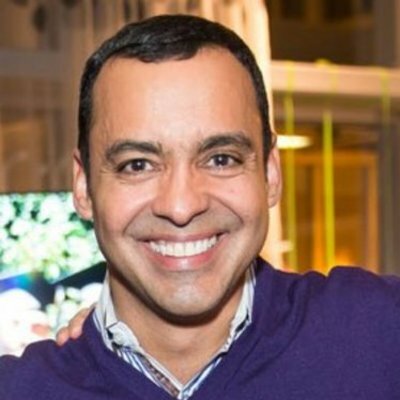 Orlando was the Vice President of Marketing at Boingo Wireless, where he pioneered a successful wireless hotspot business model. Earlier he held several software engineering and product management roles at Motorola and AT&T Bell Laboratories. Orlando holds a B.S. in Computer Engineering from the University of Puerto Rico, a Masters in Computer Science from the Illinois Institute of Technology and an MBA from IIT Stuart Graduate School of Business.